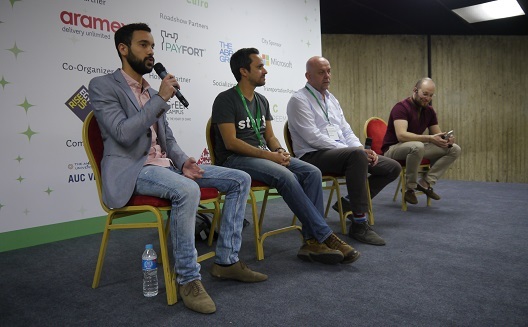 PayFort will launch a regional financial technology accelerator called the Fintech Factory likely within two months, managing director Omar Soudodi announced at Wamda’s 2016 Mix N’ Mentor Cairo. The company is currently talking to “four or five” startups, which will receive up to $100,000 each in exchange for equity, and access to PayFort’s network, database of merchants, office space and in house legal and accounting services. The accelerator will take up to four fintech startups a year from around MENA, that are operating in ecommerce and either do not need to be regulated or have a clear understanding of the laws they need to abide by. Egypt’s bourgeoning fintech sector was on show during Mix N’ Mentor, which was held at the Greek Campus on Thursday. Financial planning site Feloosy and credit card payments application PayMe both attended and pitched Souq and PayFort in the Marketplace corporate partnership session. Mohamed El Sabban, head of digital banking at CIB was also hovering around the edges of the morning sessions. He told Wamda the bank was considering setting up its own fintech incubator. Fintech in Egypt was pioneered by bill presentment service Fawry in 2009 and continued, to a limited extent, by mobile phone companies offering online wallets attached to phone accounts. UK-based Dopay has been building a presence in the country since 2014 with payroll software that also provides bank accounts to the unbanked. Souq.com's Kareem El Shaffei, Payfort's Omar Soudodi, Aramex's Mohammad Alkhas, and Wamda's own Kamel Al-Asmar. 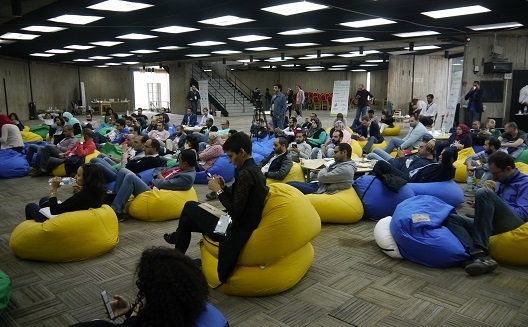 This year’s Mix N’ Mentor Cairo attracted mainly early stage entrepreneurs, who brought questions around whether to fundraise in order to hire a team or how to smooth the path of negotiations with a first big customer. Advice could often be distilled to two elements: focus on one part of the business, and correctly identify the true customer (and therefore business model). Focus on one product: “Choose what sort of business you are doing,” Vezeeta founder Amir Barsoum told Peace Cake Productions’ Marwan Imam during a business development session, telling the entrepreneur he needed to choose between selling a product (self-produced television and web series), or providing B2B film production services. Focus on your business strategy: Virtual reality (VR) startup EscapeHD was struggling with prioritizing orders for its VR headset. This problem was met with frank advice: focus on the core business and decline unsuitable deals that don’t fall into it. Developing key performance indicators (KPIs) for the company was a good way to do this. 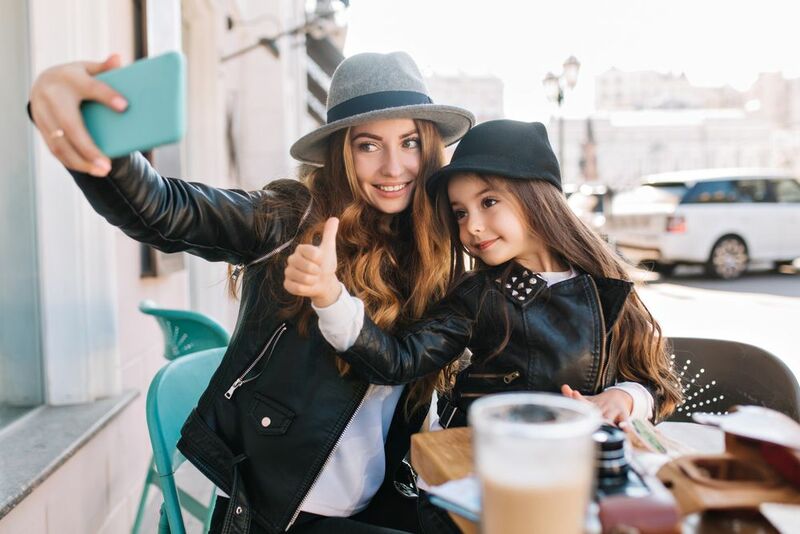 Identify the true customer: Yehia Elbehery, founder of music lyric translation site Modablaj wanted to know how to better monetize his content. The suggestion he received was to better identify the person who gets the most value out of which product on offer. 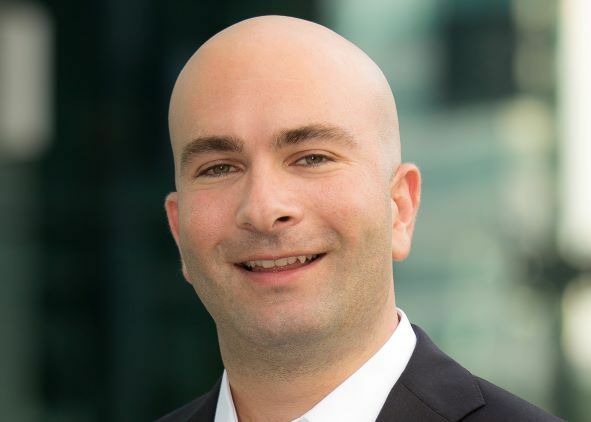 RiseUp cofounder Con O’Donnell suggested perhaps it was time to test a subscription model, a concept that has not until now been very popular in MENA. Barsoum told Samira Negm, cofounder of carpooling app Raye7, that perhaps their real customer wasn’t the HR department of a major corporation, but the employees themselves. He questioned several entrepreneurs about whether they were targeting the correct customer, and therefore whether their startup was instead B2B rather than B2C or vice versa. Don’t raise money too soon: Fundraising was one of the more popular topics that entrepreneurs wanted advice on. 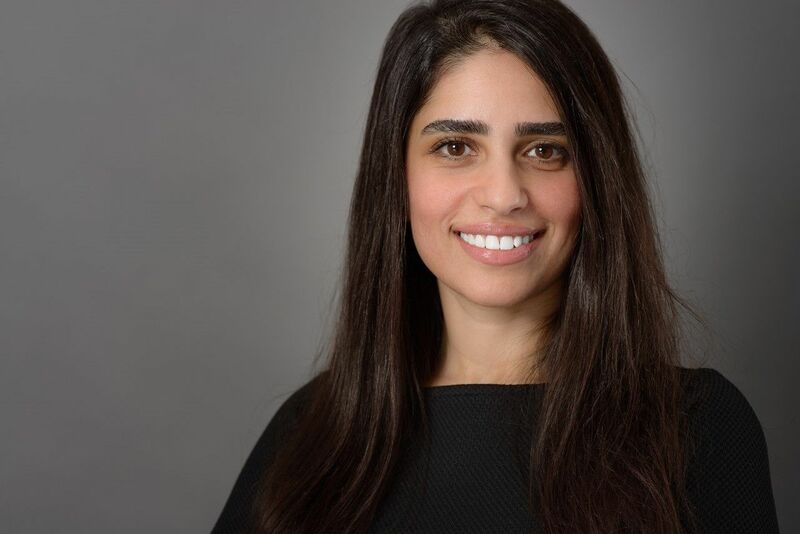 Wamda managing editor Maya Rahal said a number of startups had asked about raising money in order to hire a team – a proposition that was roundly rejected by mentors. Wamda Capital’s Walid Faza said often entrepreneurs were too hasty around funding. He wanted the entrepreneurs present to think hard about the “value proposition” of their business – was it ready for funding and, importantly, suitable for venture capital? You’ve got to do the selling: Closing a deal can be mystifying. Nada Hamada from doctor listing site El Dacatra asked how she should go about selling paid-for listings and was met with a categorical, ‘you have to do it yourself. A15’s Tamer Azer said entrepreneurs must know their three Ps: product, problem, and people. To get more people to use your service, you need to avoid giving them extra work, he said. Know your target audience, and if you still can’t sell it you either need to change your product or your sales person. Abed Agha, founder of Beirut-based Vinelab, held a workshop on closing deals during the afternoon. He walked a group of about 20 entrepreneurs through the steps of selling – highlighting just how much of art the process can be. And the final takeaway? Don’t give anyone the opportunity to say no, give them alternatives they can say yes to. Unplugged and El Noor Geh cofounder Mostafa El Khouly dispensing business development advice. 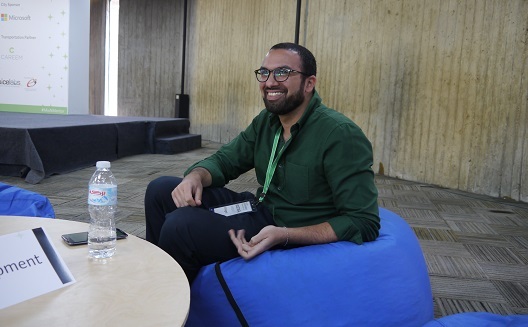 Although the startups at Mix N’ Mentor Cairo were still reasonably early stage, Soudodi noted that most had impressive traction in their respective markets already, proved by the web page traffic or sales numbers they were citing. This also meant a growing level of confidence. Raye7 cofounder Ahmed Ngem said conflicting advice from different mentors during the day – some saw Raye7 as a B2C service and others as B2B - had bolstered his confidence that he and sister Samira knew what was best for their fledgling company. Startups that caught the Wamda team’s eye during the day were Bilmizian, a tech interface to connect poultry farmers and wholesalers, and virtual reality startup EscapeHD, which came with boxed prototypes of its made-in-Egypt VR headsets for attendees to test.